Classic Photographers Bridal Show Appearance This Weekend! 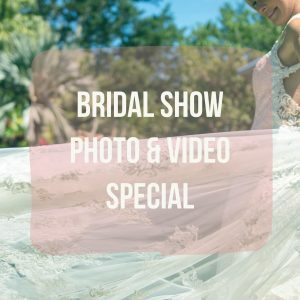 If you plan on attending the show, we would love to chat about your wedding photo & video needs! 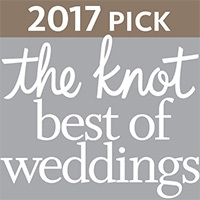 Stop by our booth #1512 and have all of you wedding day photography questions & concerns answered by one of our awesome sale representatives! 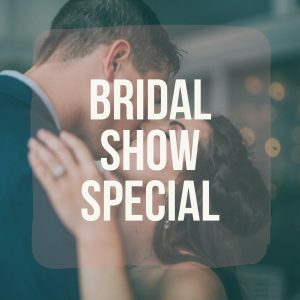 The Bridal Expo special offer is only good until the end of the expos on Sunday, July 23rd @ 5pm, but we are offering it early so you can beat the crowds. Even if you are not attending the bridal show, you can sign up online today. Check out our awesome packages below! Click Here to View More Details About This Package! 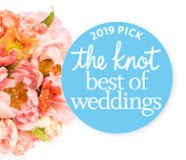 For more information on this bridal show, feel free to visit their website here! Preparing for the show but not sure what to ask wedding vendors once you get there?? Check out our blog on 12 Questions to Ask Photographers at a Bridal Show!